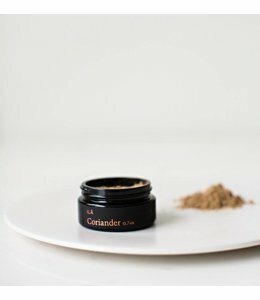 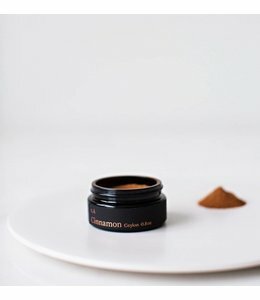 One of the world’s oldest spices, coriander was used in everything from perfumes to love potions. 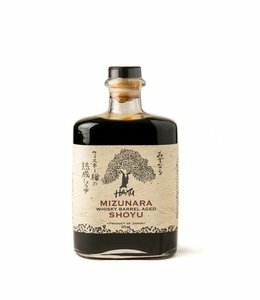 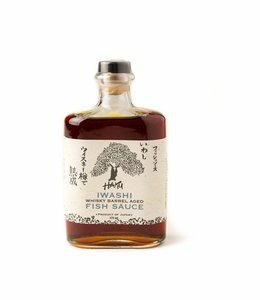 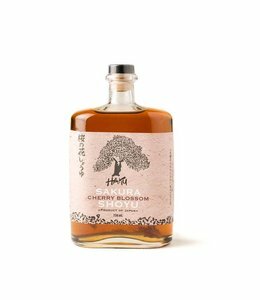 ILĀ : MAPLE SYRUP 9.5 oz. 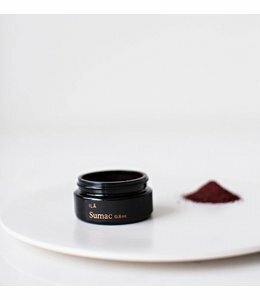 Sumac is commonly used across the Middle East as a tart garnish or accent, often in place of lemon. 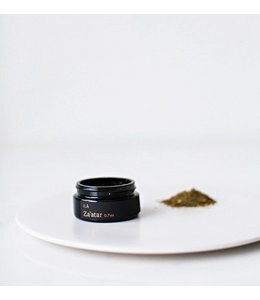 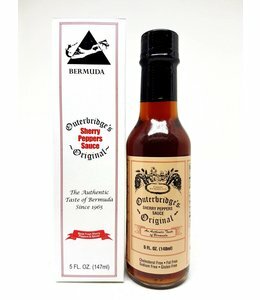 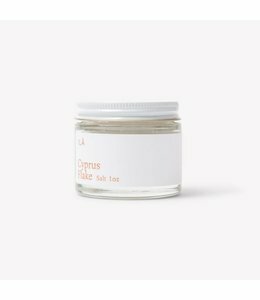 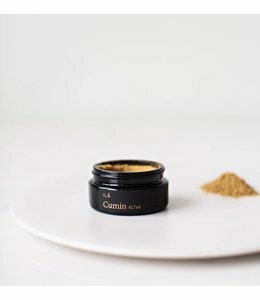 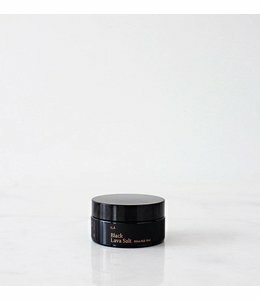 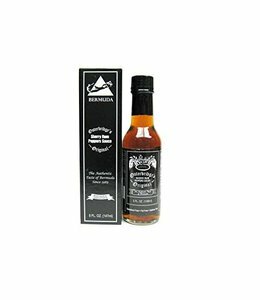 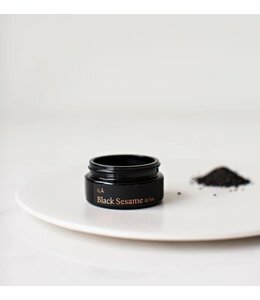 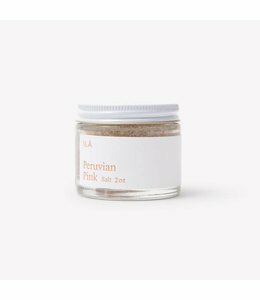 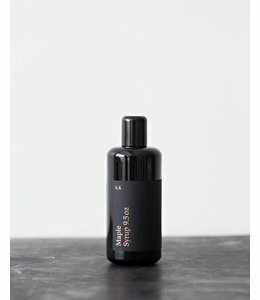 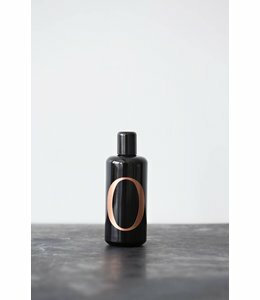 ILĀ : BLACK LAVA SALT 6 oz. 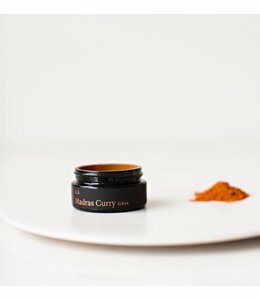 Named after the ancient Indian city of Madras, this curry is as rich in flavor as it is history. 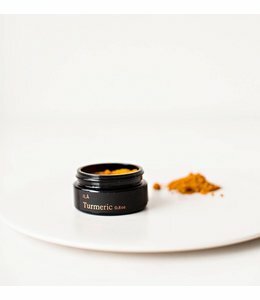 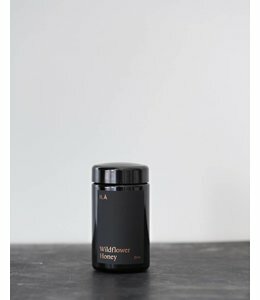 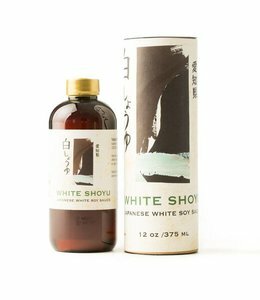 ILĀ : WILDFLOWER HONEY 10 oz.